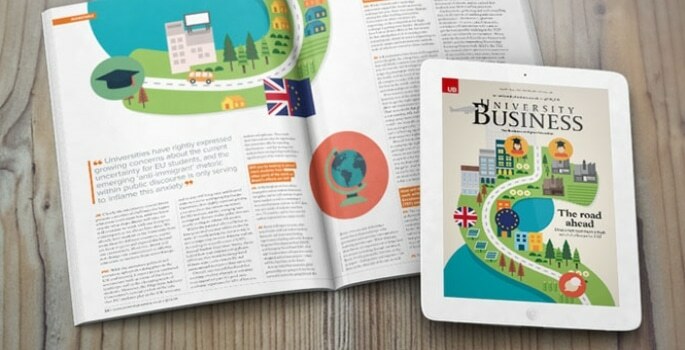 The January issue of University Business, the review issue, is now available to download. From Brexit to MOOCs, we ask three sector leaders, what’s in store for HE in 2018? We discover how flooring, lighting, furniture, and tech all play their part in creating the best learning environment on campus. 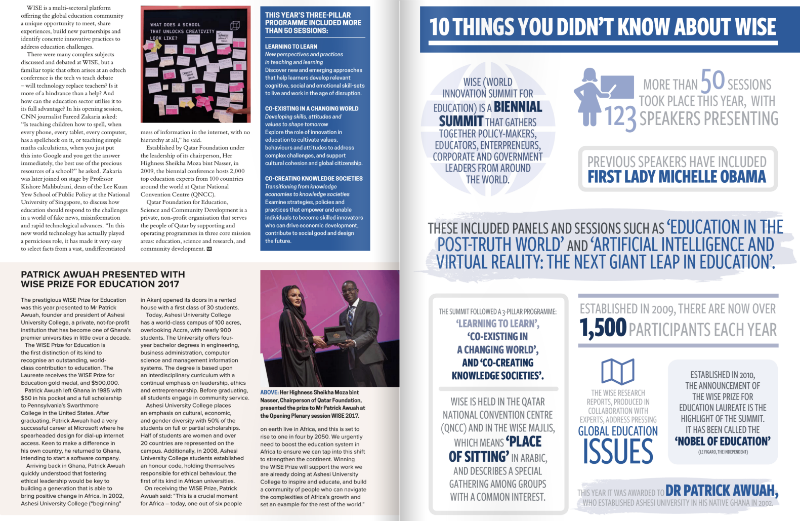 We also recount the World Innovation Summit for Education (WISE) which took place in Doha, Qatar.